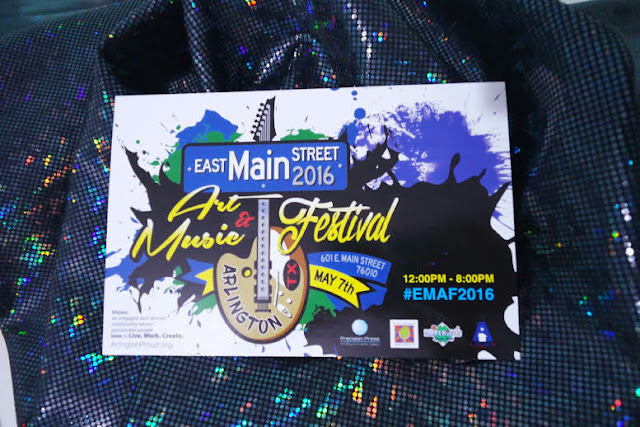 Good news: we will be vending at East Main St. Art & Music Festival on May 7th! 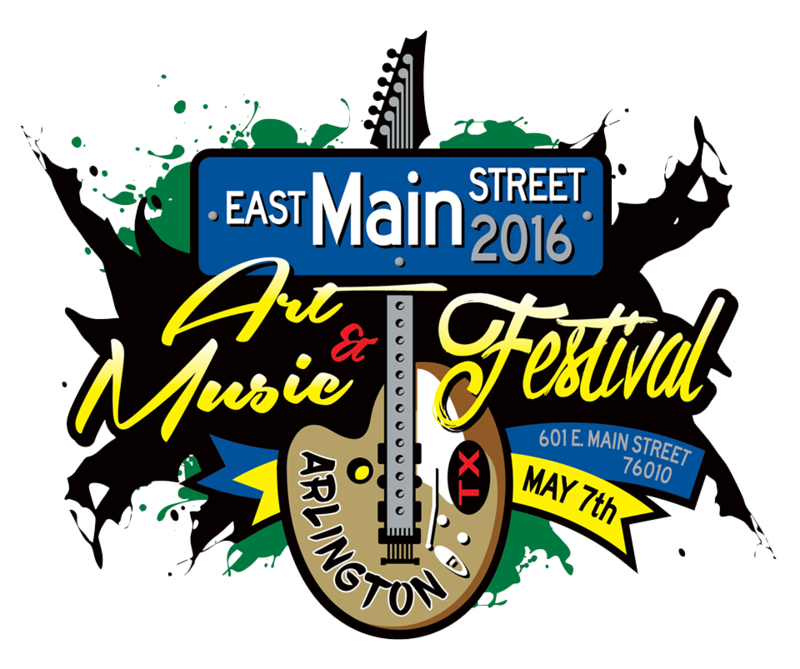 Come check out and support Arlington's local artists, musicians and small businesses. 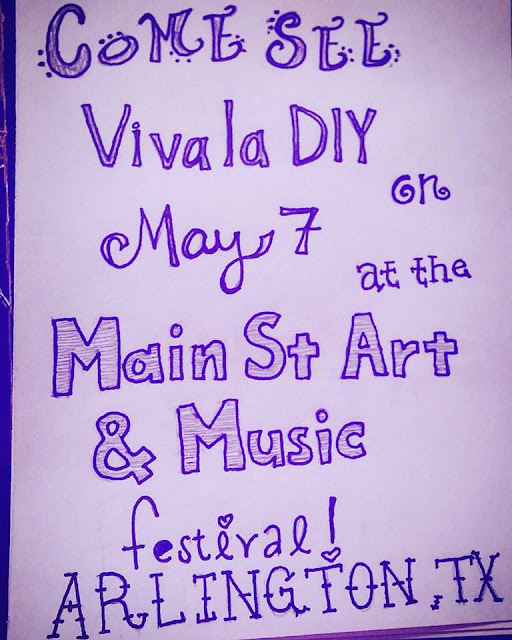 Plus you will be guaranteed to find some unique art and handmade goodies you can only get from Viva La DIY!